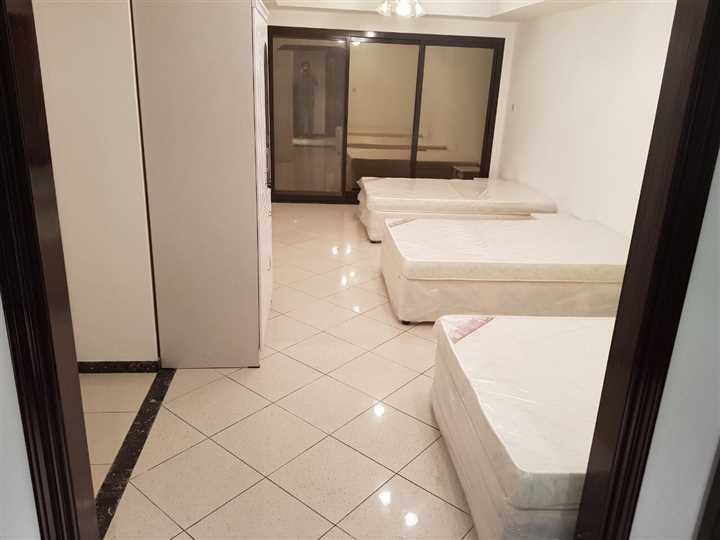 Bed Space 1600 AED Monthly in Al Barsha, Dubai Deal of the day! Deal of the day! Full room, triple or twin sharing available near sharaf dg metro!